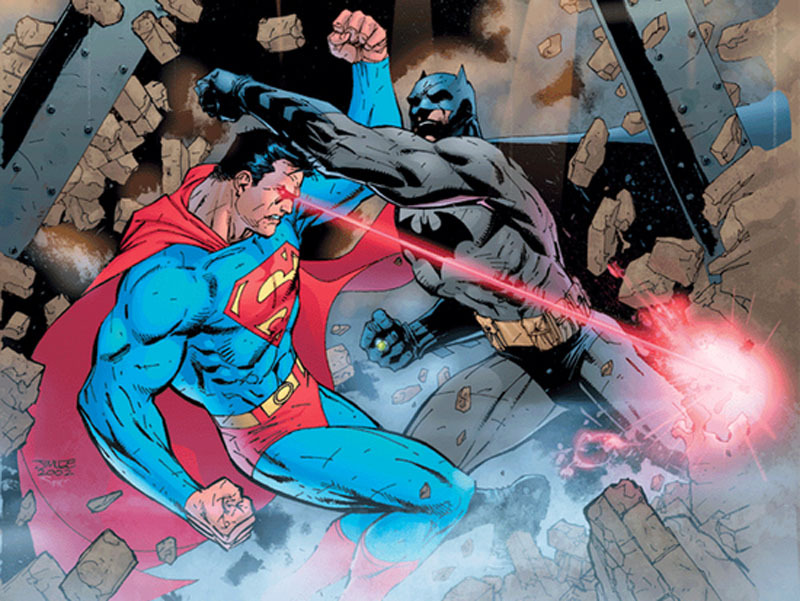 Batman v. Superman: Dawn of Justice Plot Details Leaked! With the world having to wait almost two years for Batman v. Superman: Dawn of Justice to show up on screen, leaked plot details of the film have emerged. Perhaps this is a way to keep the fires of interest stoked for DC and Warner Studios’ fans or it could be fake. But the Hybrid Network who shared this info says that their inside source is part of the movie’s production team with sufficient evidence to verify the validity of the script. Furthermore, they claim that if you try to contact them that they will name their actual source. Yikes! Now I fear for the life and career of that person who leaked this! As with any “leaked” material, we have to carefully weigh the contents and not take them seriously until verified by someone from the studio that the material is legit. Then again, since Hybrid says that their source is part of the production team, then this could actually be the movie itself! SPOILER ALERT!!! Stay away from the material from here on if you want to be surprised by the film when it comes out in 2016. The summary below is from an article by Movie Pilot’s Goku San. We've cut it down to five, however, so you can head over to their site to check out the full details by clicking here. 2) Superman will be a government tool just like in the TDKR. But here he is working for the government & Luthor to atone for all the destruction that happened in Man of Steel. 3) Superman feels immense guilt over the events of Man of Steel and the movie deals with him trying to make up for it in any way possible. This film will be kind of part 2 of his origin story. 4) Batman is a secluded figure. Robin did die at some point during Bruce's career causing him to hang up the cape. Bruce Wayne's age will be around late 40's to early 50's in this film. We don't get much of his back story in this film. Now, do you think that the script is legit or do you still have concerns about its validity? FAN ART: DEADPOOL and HARLEY QUINN in Love!